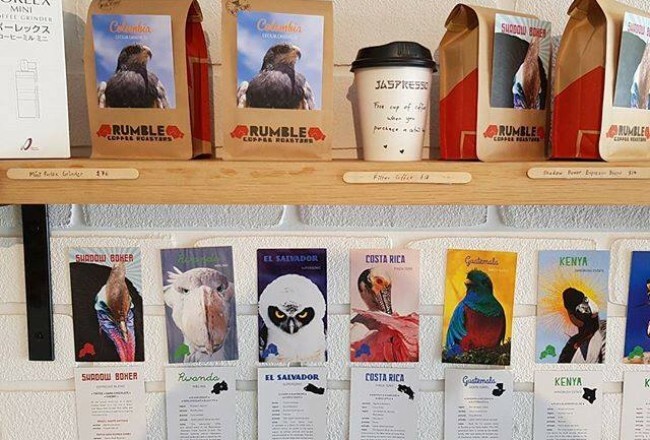 More than just a local coffee supplier, the Rumble Coffee team has more than a decade’s experience in making coffee and cafe management. With a history of running kitchens, espresso bars, and some of Melbourne’s best cafes, Rumble sources from the best growing regions around the world is on a constant search for new flavours. Not to mention the vast array of cafe equipment Rumble supplies to Melbourne cafes. Another gem from the birthplace of coffee and the world-famous Yirgacheffe region. An old-school knock-out of a blend, Shadow Boxer is a dark and mysterious mix of Brazil and Papua New Guinea. Rich toffee and sweet cherry flavours lead into a lingering chocolate finish. Rumbles go-to cafe blend, Haymaker is designed to be a powerful combination with milk and a knockout as espresso.